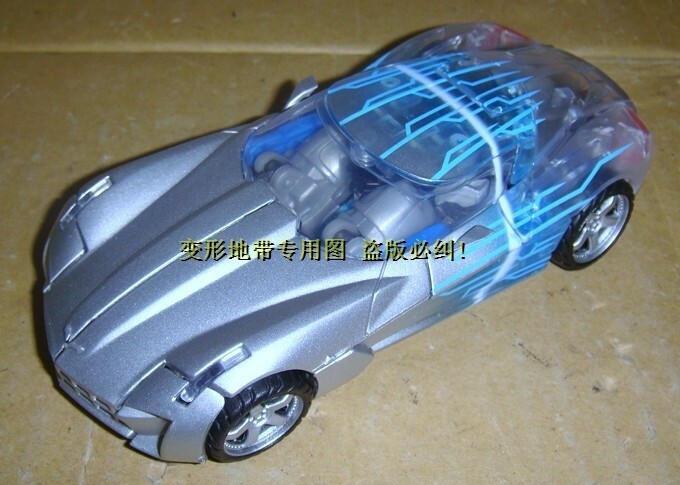 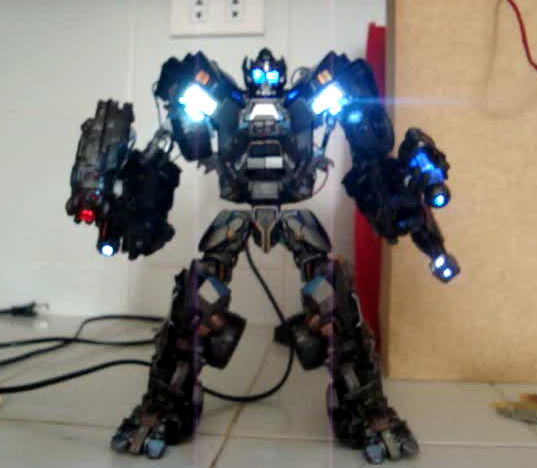 This are leaked DOTM Toys from Toys R Us exclusive Dark of the Moon Scan Series. 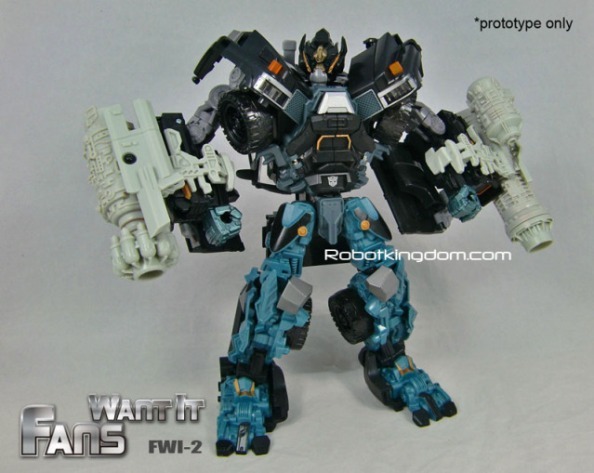 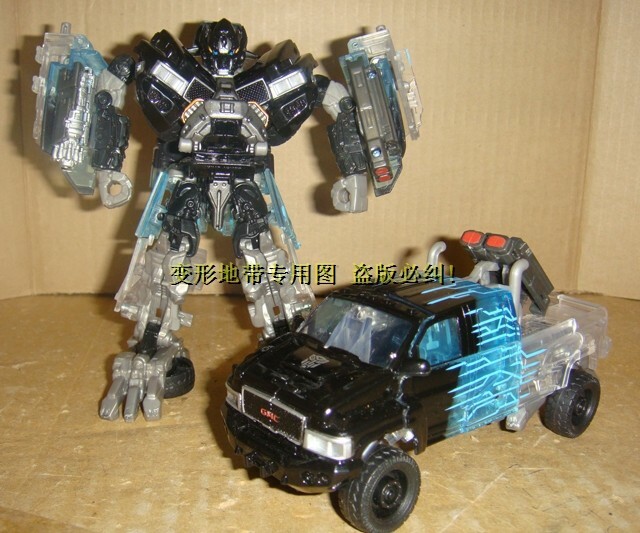 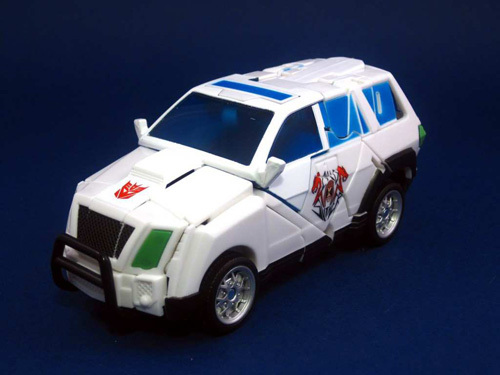 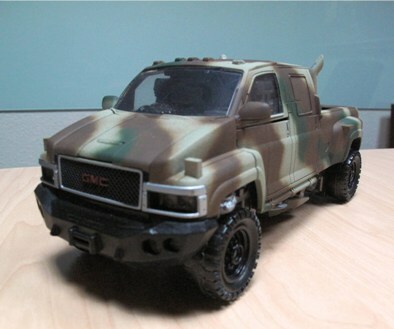 Its a Scan Series Ironhide and Scan Series Sideswipe posted at Taobao website. 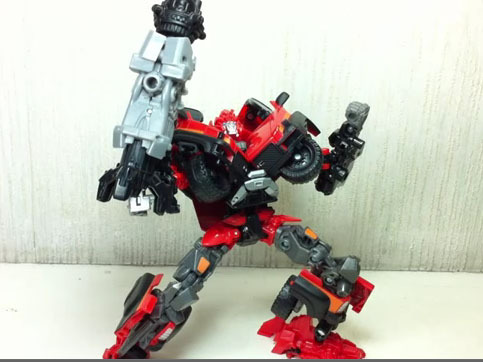 The toys typifies the middle of scanning their alternate modes which you can see a clear plastic of the action figures. 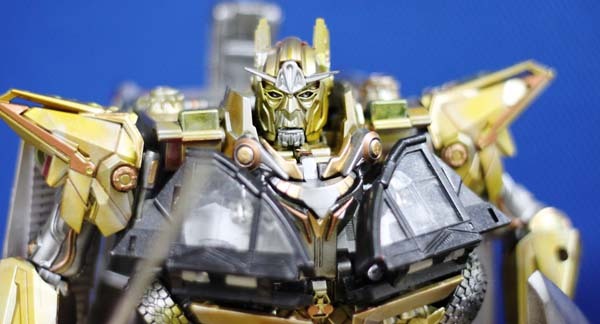 Toys R Us will be the exclusive distributor of this series.